From the banks of the Thames to Barbican, Josh Stewart has unleashed the final episode of unseen footage filmed in and around London back in 2006 for Static III. 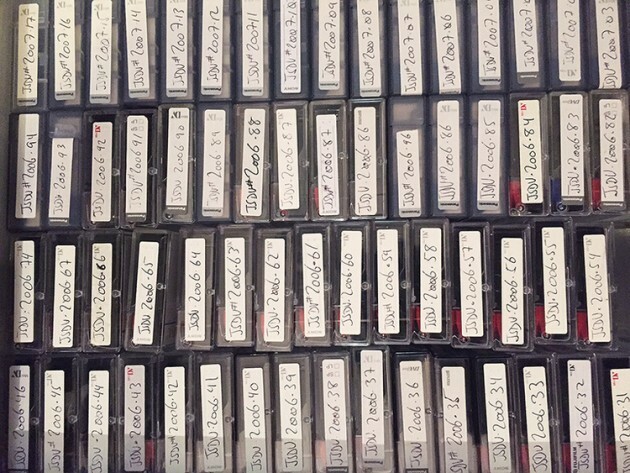 Press play for sessions with Daniel Kinloch, Rory Milanes, Paul Shier, Nick Jensen, Seth Curtis, Olly Todd, Soy Panday, Nate Broussard, Joey Pressey, Tony Manfre, Charlie Young, Vaughan Baker, Neil Smith and Danny Brady. Palace Skateboards have released an edit of their American team rider Shawn Powers today with footage from New York City’s streets. Benny Fairfax (who is no longer listed on the Stereo website) and Danny Brady (who is listed as a Palace rider on the new Lakai website) are both rumoured to be announced as team riders soon. POWERS SURGE from PALACE on Vimeo. 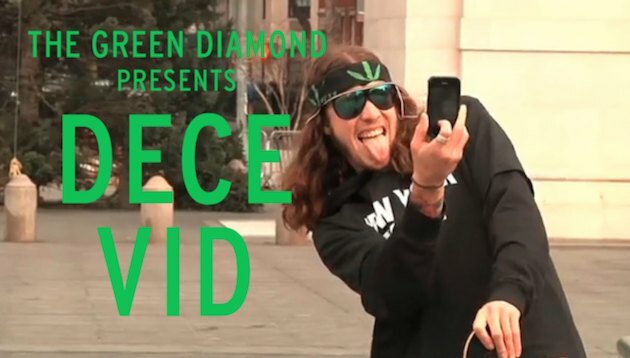 Green Diamond have released their DECE video in full this week, 24 minutes of skateboarding featuring Brits abroad such as Lucien Clarke and Danny Brady plus US rippers such as Austyn Gillette, Shawn Powers and far too many more to mention. Brady’s section is below alongside the full production. Get the teas on. Danny Brady features in a super slow-mo video this week made by Neon for an R&D project. This is quite spectacular on first viewing, and all comes together when you watch the making of it. Case Study: Macro from Neon on Vimeo. Following many other team riders leaving the good ship Blueprint last over the least 2 weeks, Danny Brady has finally announced that he has departed for pastures new today. Maybe he will be found on Palace’s team in the near future based on recent events, maybe somewhere else. All we do know is that Tom Knox is probably the only BP skater left. “Just wanted to thank everyone involved at Blueprint Skateboards and every skateboarder who has supported the brand over the years. 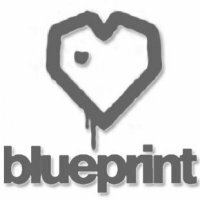 Blueprint was my first ever sponsor and has given me so much but it’s time to move on……ta rah t’print”. Danny Brady and Nick Jensen both feature in Lakai’s latest Lakai advert cut by Henry Edwards Wood skating around London streets on ‘The Shoes We Skate’. If you are craving a brand new pair of shoes right now, the new Guy Mariano pro shoes on Lakai are up for grabs in this month’s competition. Follow your nose to grab them with a signed Girl deck by Guy himself here. A new edit featuring Blueprint’s Tom Knox, Danny Brady, Dave Mackey, Neil Smith and Jerome Campbell at the new Ramp Rage skatepark down in Colchester is now live for you to watch. Press play for speed trials and more from this late night sesh at the office for Wilson and co. The Blueprint team are busy traveling as usual this month. Paul Shier is currently out with the troops in Cyprus for a future feature so look out for that with a video edit to boot. 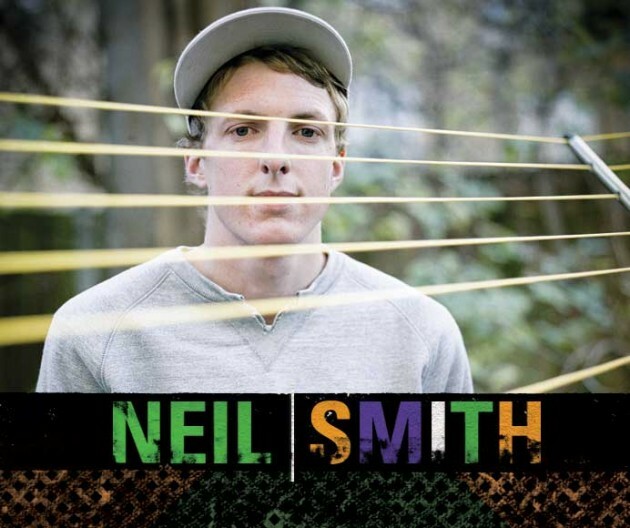 Whilst currently sitting on the front page of the new Grey Magazine, Neil Smith now riding for Destructo, Mob Grip and Ricta Wheels, Danny Brady now skates Spitfire Wheels and Jerome Campbell is now riding for Converse and Paradise Wheels. Look out for a Blueprint competition on here next week where you can win a package of BP goodness.